With in-house design and tool room facility, STL is able to support its product ranges with the highest levels of precision and tool efficiency possible. 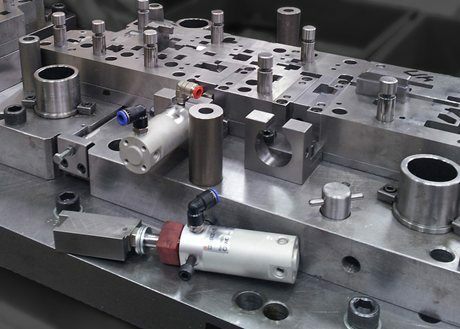 While focused on supporting in-house presswork, customers may also be able to work with us to design and manufacture their “tool-only” requirements. Please contact us for further information.